Understanding your home care options can be a bewildering process. We provide care range of tailored services so you can remain independent and in control. We recognise you as an individual and provide the care & support you need. Most of us wish to live in our own homes for as long as possible but at some stages in our lives we may need some help and support to do so. At Notaro Homecare Ltd, we're pledged to providing the highest standards of professional care for people who wish to live in their own homes. 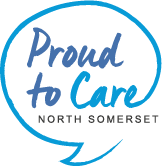 Over the years we have grown considerably and established ourselves with professionals as a leading provider of healthcare in Weston Super Mare and across North Somerset. Should you decide that homecare is appropriate for you or someone you know, we can arrange an informal and free of charge meeting with an experienced assessor to discuss what type of care and support is required. 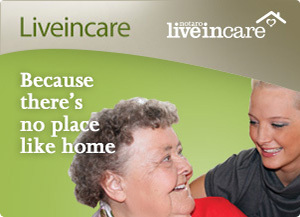 Why Choose Notaro Home Care?